Print Directly from Vend using your iPad. Also compatible with Mac & PC. 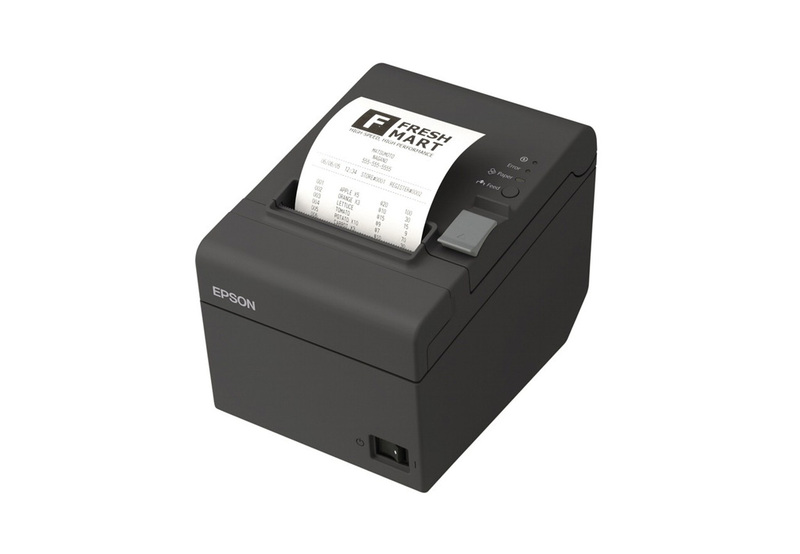 A proven thermal printer used in the world’s largest chains including Macdonald’s. 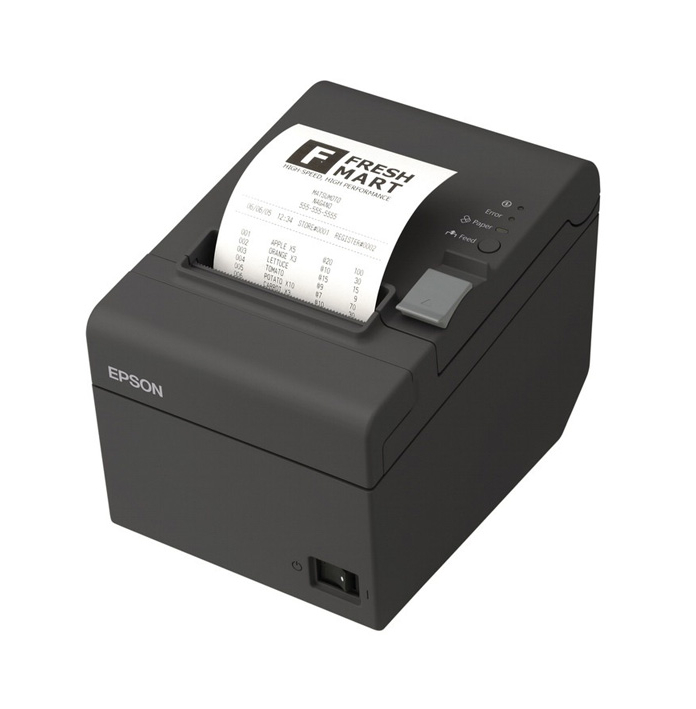 Does not require ink or toner, meaning virtually no ongoing running costs, just add paper.